With a fluctuating workforce spread over multiple farms in two states, strict adherence to Workplace Health and Safety standards ensures the safety of all Piñata Farms' workers. Workplace Health and Safety team leader Richard Stephenson ensures safe practices are in place across all farms. The Workplace Health and Safety team includes representatives from all Piñata Farms' locations at Wamuran, Stanthorpe and Mareeba, in Queensland and Katherine, Mataranka and Darwin in the Northern Territory. Team members meet regularly to identify and document risks and hazards and implement safety procedures from the field to the packing shed in accordance with the Workplace Health and Safety Act. At each farm site, various team members have first aid training, including cardiopulmonary resuscitation (CPR) knowledge. 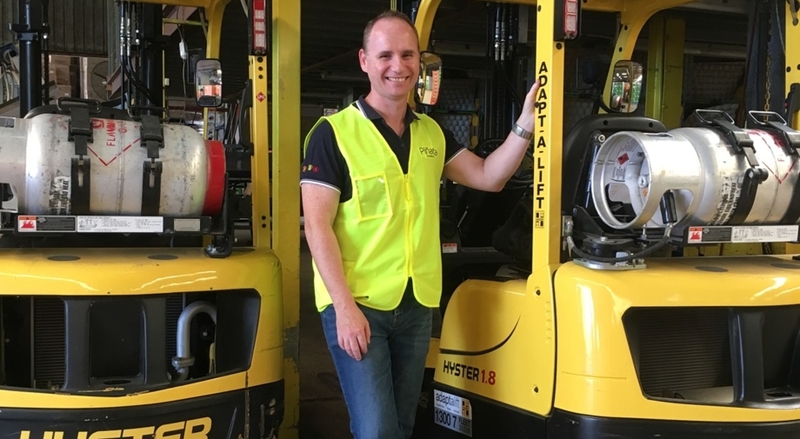 Picking and packing supervisors oversee safe practices which range from keeping workers hydrated and sun-safe to ensuring shed workers are well versed on equipment and product-handling procedures. Farm workers are required to wear sun-safe, covered clothing while shed workers wear high-vis vests, covered shoes and hair nets to pack strawberries. Industrial fans are in place throughout packing and maintenance sheds to keep people cool. Safety signs in multiple languages and high-vision yellow traffic lines separate people from moving traffic inside packing and maintenance sheds. Producing fresh, safe produce for consumption is a responsibility Piñata Farms takes seriously. We work hard to ensure every piece of Piñata fruit complies with Australian industry and customer food safety standards from paddock to plate, no matter where it was grown. That means applying best farming practices – from managing soil, water and sprays in the field – to carrying out detailed Quality Assurance checks in the packing shed and ensuring our approved transport suppliers uphold their requirements during dispatch. These same scrupulous standards extend to approved third-party growers. Our food safety practices and accreditations are regularly assessed by an independent auditor to ensure supermarket customer standards are met. Piñata Farms' food accreditations include Harmonised Australian Retailer Produce Scheme (HARPS), Freshcare Version 4 and Freshcare (third-party growers).